Heaven's slice is...: I thought I was heavy. I thought I was heavy. I can still remember it quite vividly - the sudden jolting rumble of the texas gate against the tires that woke me from a dream-filled slumber. We were home and I was oh so tired. The dimly lit moon and stars stared at me through the window as I shut my unbelieving eyes. May be we wouldn't be home, may be we had a little farther to drive, may be I could stay sleeping, may be... the second texas gate hit. Yep, we were definitely home. The thought of having to drop out from the car door and walk into the house, take my shoes off and walk again to my room had me silently angrily irritated. But alas, I had my parents...a knowingly selfish decision was made. I shall pretend to be still sleeping, so my parents will have to carry me. They will take off my shoes and lay me ever-so gently into my bed stripping me of my coat. 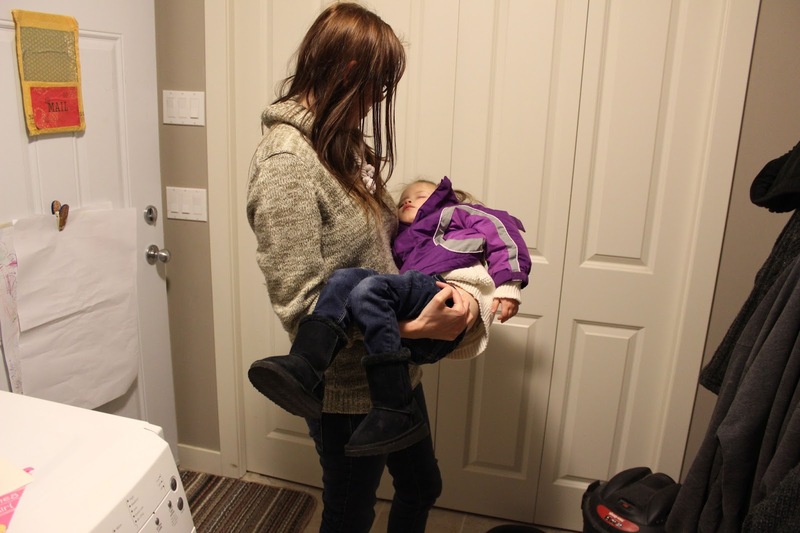 I thought I was heavy to carry, and I felt kinda bad to be doing this... but a sleepy mind is a selfish one. I was doing it. They opened the door and whispered my name. I did not move. They gently unbuckled and slipped me out in a koala bear embrace. My shoes were taken off, my coat too, and I was placed in my comfortingly familiar bed. I thought I was heavy... and then I had children of my own. 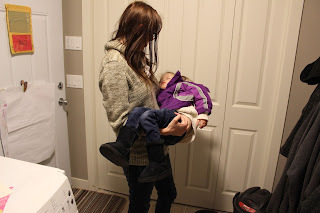 Carrying a sleeping child into their bed from the car envokes the most tenderest of feelings. It's indescribable. They are dead weight in your arms, yet they are anything but heavy. They are absolutely beautiful; their fluttering eyelids and deep slow breaths about take yours away. You get to pretend even for a moment that they are your baby again and it's just... heaven. 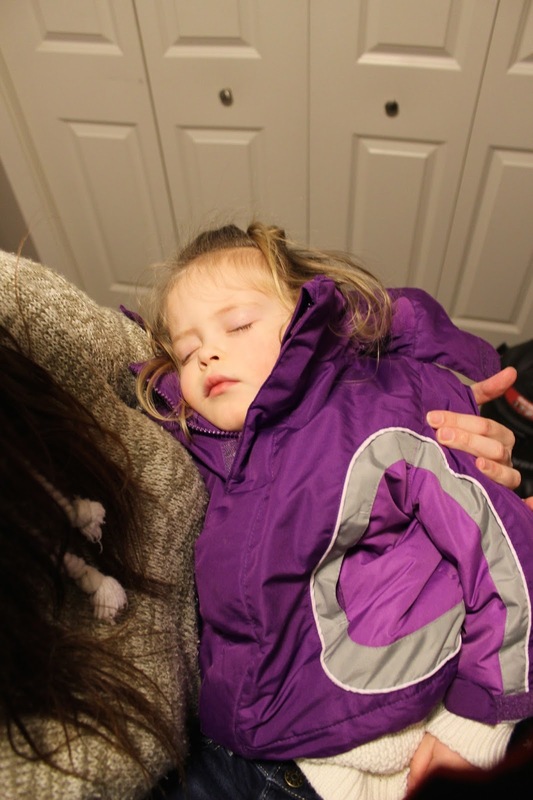 Heaven's slice is carrying a sleeping child to bed.